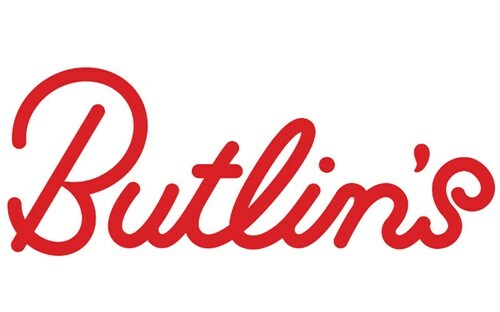 Butlin’s camp is a chain of large holiday camps in the United Kingdom which was founded on January 1 1936 in Ingoldmells, situated near Skegness on the east coast of England. Since 2017, this camp is protected and listed as Grade II. It joins, such as 1040 others monuments this same year, the list of protected monuments created by Historic England. The monuments placed on this list cannot see their structures being modified in any way without a special permission from the local authority. Butlin, the founder. Billy Butlin is a British, Southern-African entrepreneur. He was born in 1899 in Cape town in South Africa. He had a hard and terrible childhood partly because of the separation of his parents when he was only seven. After the separation, he travelled with his mother to England where he lived for the next five years. At the age of twelve his mother left him to the guard of his aunt because she had to emigrate to Canada. After this event, Mr Butlin had none of his real parents close to him. In the first part of its life, the company belonged to Billy Butlin, the founder. 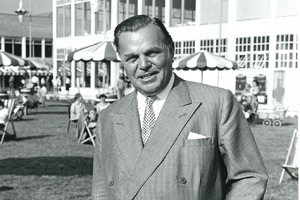 Billy Butlin is a British, Southern-African entrepreneur. He was born in 1899 in Cape town in South Africa. He had a hard and terrible childhood because of the separation of his parents when he was only seven. After that he travelled with his mother to England where he lived for the next five years. At the age of twelve his mother leaves him to the guard of his aunt because she had to emigrate to Canada. After this event, Mr Butlin had none of his real parents close to him. He died in 1980 and was aged of 80 years old. Billy Butlin had the idea to create this kind of holiday because he has had a bad experience of holiday when he was on Barry Island in his youth, he was locked out of his bed and breakfast by his landlady for a whole day. 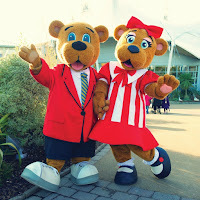 The goal of Butlin's project was to provide affordable holidays for hard-working British families. And also, to permit young children to have a better childhood than him. Today, round 1,5 million guests are welcomed every year in the camps. This number shows that the camps' reputation remains big because the number of visitors in the years 1980-1990 was from around 1,2 million. Ten camps were built between 1936 – 1966 including one in Ireland (opened in 1947) and one in the Bahamas (opened in the 1950’s). After the building of the first camp in 1936 a second camp was quickly built in Clacton in the year 1938. Filey but he was pressed to finish it in order to let the army use it. 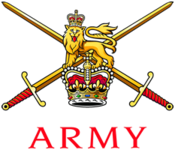 The government also asked him to build two other camps in strategic places (in Ayr and Pwllheli) and Billy finished those when the war ended. In 1945, when the war ended, the camp of Filey was reopened as a holiday camp and could be visited by the common British families. 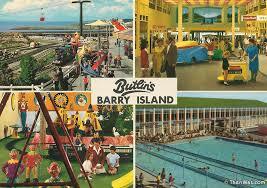 In the 1950’s mister Butlin equipped his camps with indoor heated pools and he created the Butlin’s Bahamas camp. He had found those camps while he was visiting the Bahamas, he saw there an opportunity of profit and bought straight 2 hotels that he renovated in a British style. This project was ended in 1948. In 1986 some water worlds are built in the remaining resorts. In those Water Worlds, we could find waterslides, spas and other wave pools. In the 1990’s the new landlords tried to straighten out the visits in the different camps by building new houses more modern. But unfortunately, the camps in Mosney, Filey, Clacton and Barry island were sold and the camps in Ayr and Pwllheli were transformed in haven. In 1999 three new splendid pavilions were built to counter the changeable weather in England. 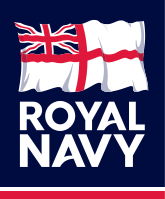 It also received a new logo a few years before; in 1998. this new logo was used until 2011 when the company decided to make a new version of the original logo. 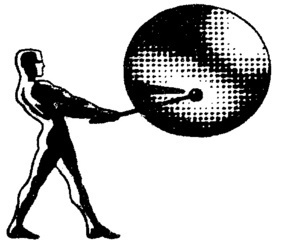 This logo was expected to be only used this very same year to celebrate the 75th anniversary of the Camps but it finally remained used until now. In 2000, it was sold to the company Bourne Leisure in a trade worth 700 million £, this trade was part of a bigger trade concerning a few other companies. spa was inaugurated in Skegness. In 2005 the new resort hotel was opened in Bognor Regis and was called “the shore line”. Given the success of the first hotel resort, a new resort was opened in 2009. and was called the ocean hotel. The aim of the company is and remains the care for the people who are less able to go on with their life. So, in 2008, a few workers of the company made a parachute jump for the charity. They threw themselves from a plane at 100000ft, a little bit more than 30000 meter high. In the 2010’s and precisely in 2012 the third hotel was opened in Bognor Regis this hotel was called the Wave hotel. To improve the camp in Skegness a new swimming complex was built in 2013. Last year, in 2017, a village of chalets was built in Minehead at the same time as the seaside apartments in Skegness. 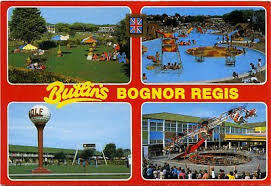 Nowadays the Butlin's holiday camps are more filled than some years ago. This increase of frequentation is explained by the cost of the holidays in Britain: for example, one week in a Butlin holiday camp cost round 800£ and one week in Spain can easily reach 3000£ so the difference of price is huge and even If the sky is in Britain greyer and the beach with less sand it is also possible to enjoy the holidays. Pre- booking for 2018 are by the way in augmentation of 18%. This augmentation is explained by the fact that people are still afraid about terrorist's attacks and they prefer remaining in their country because they find it safer. It can also be explained by the economy (foreign destination are more expensive). 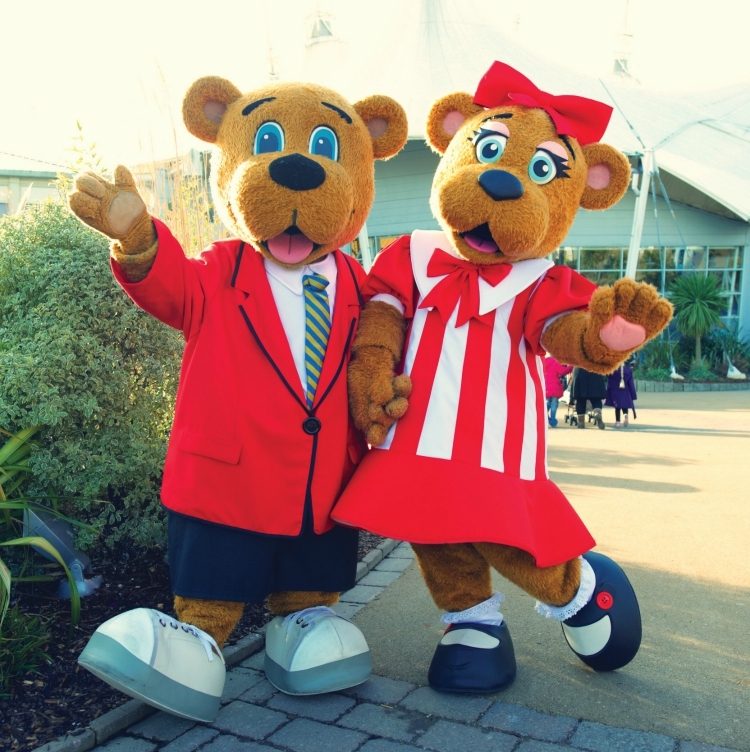 Even if the Butlin's head has changed through the years, the company remains one of the most competitive in the UK and is still focused on the well-being of hard-workers families in Britain.